Clients can avail 100% pure, clean and sweet Ruhsh Water from us. Ruhsh Water is processed by a team of experts in clean, hygienic and safe environment. Our offered Ruhsh Water is not chemically treated. Moreover, it contains all the essential minerals in the right proportions. 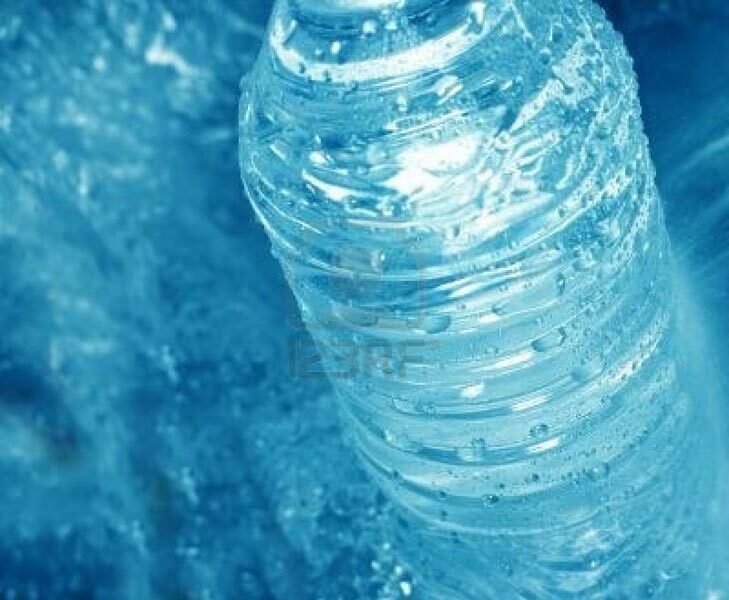 Further, the Ruhsh Water is packed in airtight bottles to keep it free from germs, dust and other adulterants.